We walked up the rounding staircase of the older downtown church, and I asked him the question: What is your greatest fear? Yeah, the public life can be brutal. It is my biggest fear. Craig Groeschel said it one time, that “what we fear the most reveals what we value the most.” And I’m finding my values here. In this statement response. The doing and achieving and can’t we all get lost in the Pharisee crowd. A friend in college asked me once, “Do you ever feel like you are just meant to do something big?” ———-> Yes. So I signed up for the Peace Corps and visited the U.N. and had all kinds of thoughts about what big looked like. I had a dream of Africa, literally and then everyday in my heart. I lived in Dijon, France…and, yeah, they have good mustard there. Then, you know, life happened, wars were waged, and I walked my yellow-brick path back home. I married a pastor, had littles and dreamed of the day I could make some kind of world difference. “I know. But also I long to rescue the crushed of this world. I want to do something great…. …Do I believe there’s some secret path to valuable and I’m mindlessly skipping down the wrong one? Yeah, maybe, like my pastor friend, I just want to be liked. By God. Ginger, do you love me more… than the idea….of being remarkable? What mother doesn’t get lost in the space of mothering? Aching in love and wonder and worry all at the same time. Doesn’t motherhood take a woman into the deepest questions of role and purpose? Who prepares us for this redefining? I was lost and yelled out words in the dark nights of long. I just wanted God to rescue me from a hole I seemed to fall into with no exit ladder. 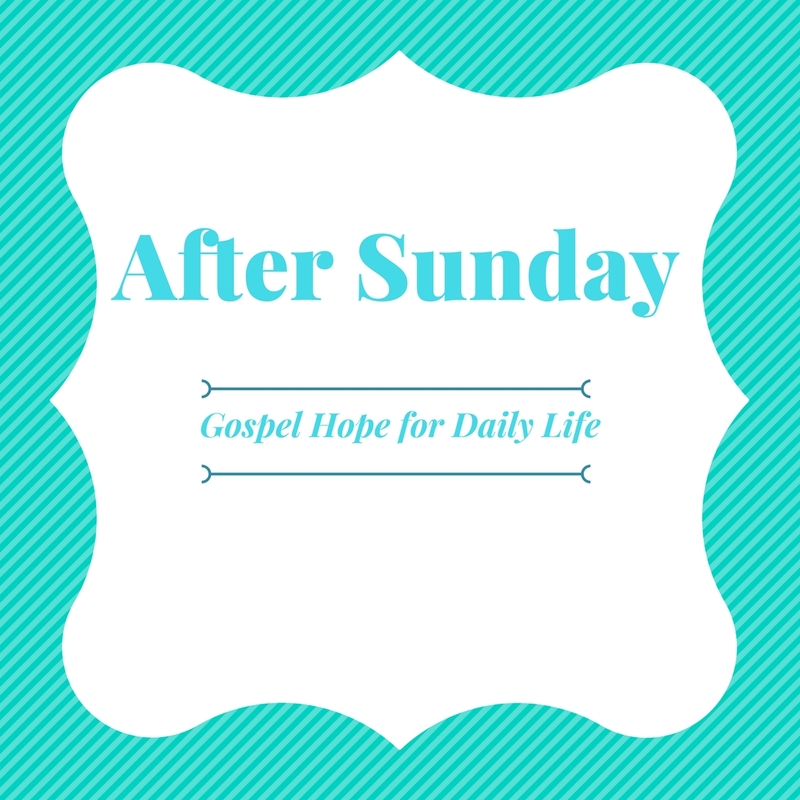 What I did not know was that God was redefining me – deep in that dark hole of faith crisis. Interesting how we strive towards Him, stumbling…. but still want to rescue everyone else. It’s a path many have walked. And when I walked into the words of Micha Boyett through Found: A Story of Questions, Grace & Everyday Prayer, I found a soul sister. Because if you follow the wisdom of the wise (and ain’t no one gonna question the wisdom of this farm girl) – you notice something here. So I pay attention. Ann’s question is about being. Mine…is about doing. I’ve got to do justice and love mercy and walk humbly..
What should I do for you, Lord? Is this enough, Lord. Do you like me now, Lord? While the Spirit is whispering, Abide in Me. Is the more important question – at the very end – who we are? Or maybe just – WHOSE we are. Some questions need space to grow in. To sit awhile. You can find that space in Micha’s words, her telling of questions and daily living. That daily living we all abide in and somehow miss…because we think it’s not big enough for Him. 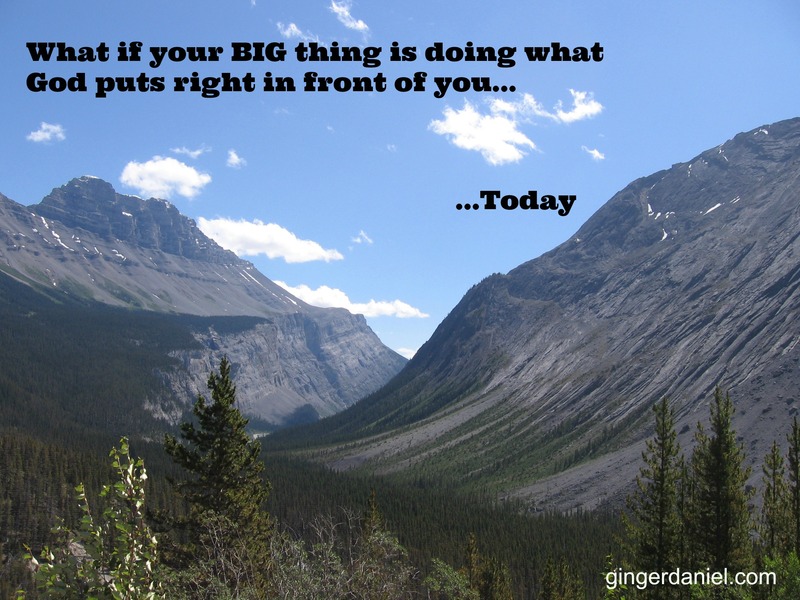 What if your big thing is doing what God puts right in front of you….today? What if the call of God for you looks a lot like grunt work? Or changing diapers…and caring for an aging parent. Remarkable things in the shadows…unseen by men. Can I say “Yes” to this pocket, this corner. My little corner of the world. And what if every soul stretched to fit their own corners. Could we round out the changing of the world together? I know a man who got a job sweeping floors at a Quick Trip to build a relationship with a worker there. That worker came to Christ, and that man is still sweeping. You know, just in case God can use him still. Who does that? Steps into the mundane with their free time solely to love one person to Christ. Every day. Maybe we’ve falsely defined what it means to be remarkable. Is it true that we miss the answers, often because….we aren’t asking the right questions? Are our questions too self-focused? In trying to find God, we keep talking about ourselves. The search for God is the search of every soul. This book, Found, will walk you into the fabric of Micha’s daily life searching for ….and finding the God of love we all long for. And at once we see He was with us all along. Leading us to a cross where every soul can be found whole. And every life can be of count. My husband said it right, in the Sunday pulpit. I pray you feel the brush of His Spirit today, believe in His love and know questions are okay. You are safe with Him. Have you lost prayer? He hasn’t lost you. I’m walking back into prayer. You are welcome in my Prayer Closet any time. Love this. It’s a struggle that I’m working through, especially since my plans would have never looked like my life now (3 littles under 4 years old). And our plans keep shifting and rearranging as we’re realizing that God has us going in a very different direction than we would have chosen. It’s easy to feel lost and forgotten in these desolate places. I can only imagine how hard and long the days are now, Jen. Little people can take the best of us. Know I am praying for you – truly – every time your name comes to mind…and it seems to often. Oh what God is doing in you now – even in this season! Blessings! Thank you so, so much. The days are long but the weeks are short, and things rarely go how I’d like. Every woman with a heart for God asks these questions. We all want to “do something big” but most of us are asked to “just be us”. But that’s the big stuff, really, isn’t it? Pouring in to our “here and now” with our children, our husbands, our small country churches, our local schools, local soup kitchens or charities, isn’t that the a way to be great? God calls us in a variety of ways. I remember talking to my pastor in junior high about going in to the ministry, or being a missionary or working with kids. Then a regular life of law school and business came along instead. Then I kept thinking maybe I would be a Supreme Court judge or a legislator and do “big” things to help people that way. Instead, I took a great job and became a mom. And my whole life turned upside down. Somehow my really “big” things that had called me were being laser focused by my heart and soul on this little creature that needed me to mold him, teach him, show him. I now can teach him, and inspire him to be “big” and “remarkable”. I keep thinking, did Mother Theresa’s mother ever wonder if she should do more? Did she wonder if she was remarkable? And she was just a mom, raising a child, teaching her daughter. And see how that turned out? I would say that a “regular old mom” in a “regular old small life” did something remarkable. Maya Angelou’s mother was a strong and brilliant woman. And for all her accomplishments, she didn’t “save the world”. She rather helped raise a daughter. And that daughter did something “big” with her voice. I like to think we are all doing something remarkable and something big. But for some of us, we just don’t see it yet. We don’t hear the “atta girls” or see our name in lights. But God will lift us up and our families and homes and friends and churches will proclaim “that was the most remarkable and BIG mom I knew”. I love this, Ginger. Thank you. You have encouraged me today to just abide in God and not worry about doing “big” things for Him. Sometimes I get discouraged as I have limited energy due to chronic illness, and I think I’m not doing enough. But we just have to “be” in Christ and bloom wherever we’re planted, don’t we? Yes, Trudy. We forget how beautiful those blooms are! I’ll lift up a prayer for you, today.